Ever since the first teaser of Bilal Lashari’s much-awaited movie ‘The Legend of Maula Jatt’ came out, there has been a lot of curiosity among people to know more about the flick. The cast of the film includes Fawad Khan, Mahira Khan, Hamza Ali Abbasi, Humaima Malick, and Mirza Gohar Rasheed and this is what made the film one of the most anticipated films of the year. Various plot lines and details have been discussed about the movie by the critiques which have made everyone so restless to watch it on the big screens. However recently, Mirza Gohar Rasheed spilled the beans about his character in the movie and talked about the challenges he faced to play the role. While talking to the Daily Times, the Mann Mayal actor revealed that there were some rumors of him having a bold scene with Humaima Malik. 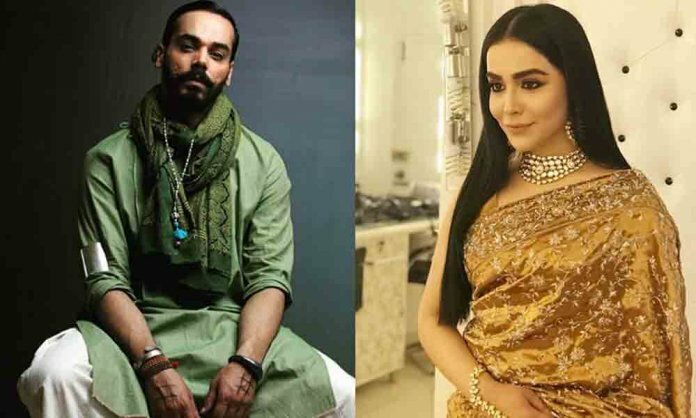 While addressing the rumor, Gohar Rasheed said that Humaima Malick is playing the role of his sister. There’re also rumors about me having an intimate scene with Humaima Malick, when actually, she’s playing my sister in the film. There, you have it – an inside scoop about the film.